Stoner is not a good test rider, his skill level is so high he can ride around most any problem and post faster lap times than the factory riders. That's too much 99's ego to handle. 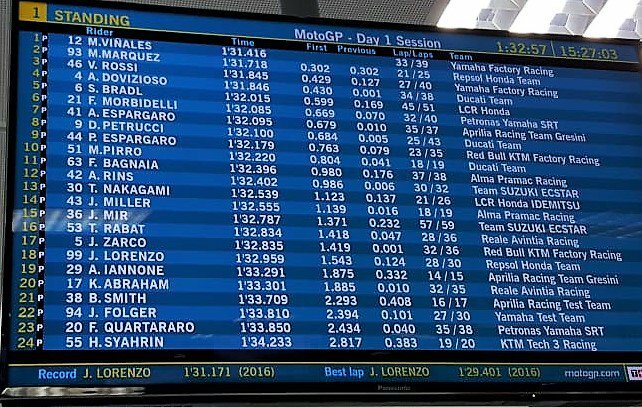 Lorenzo got a new tank cover and was first under 1:39 at Jerez. 1week lead time at Honda 1 1/2 seasons at ducati.